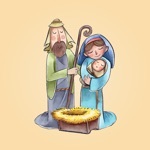 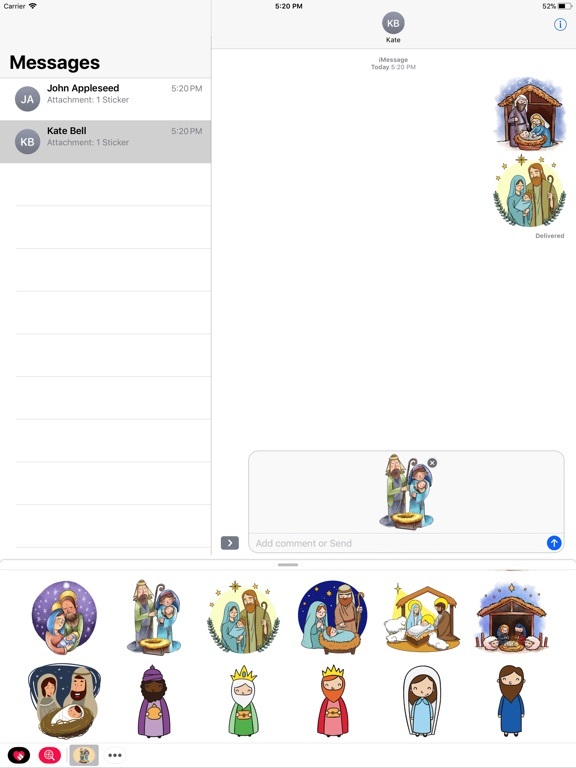 A special sticker of the nativity scene to wish your family and friends. 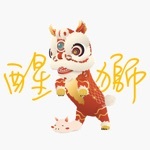 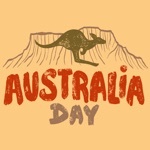 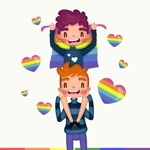 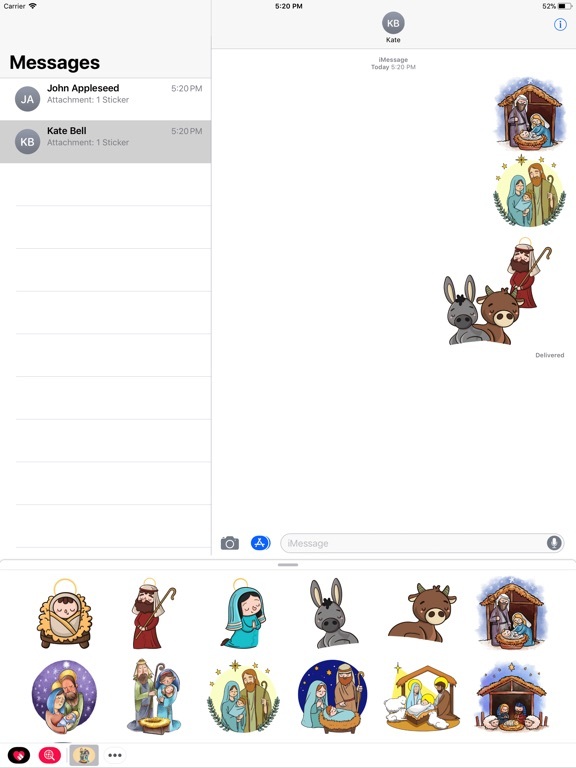 Deck your messages with love and bring more happiness to everyone. 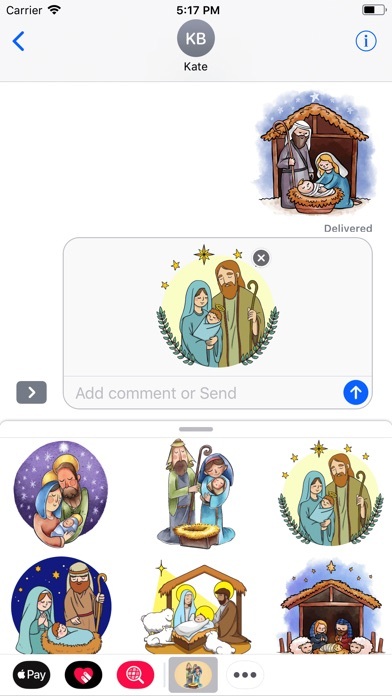 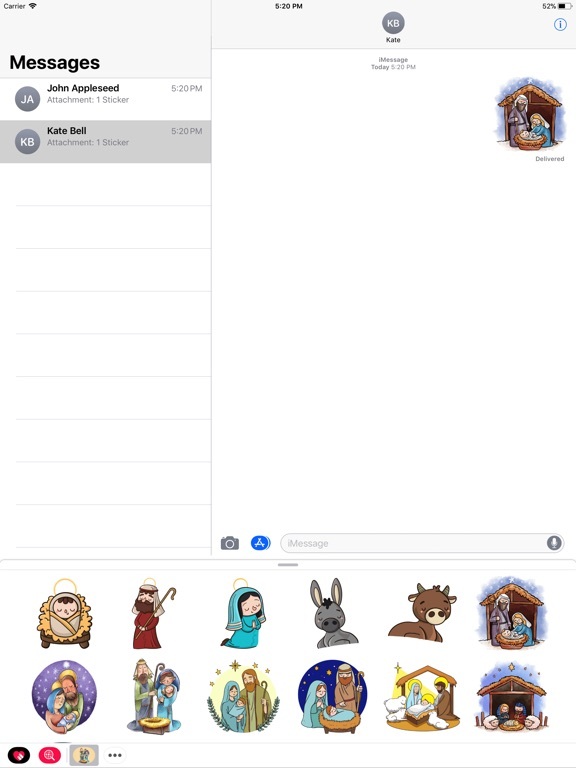 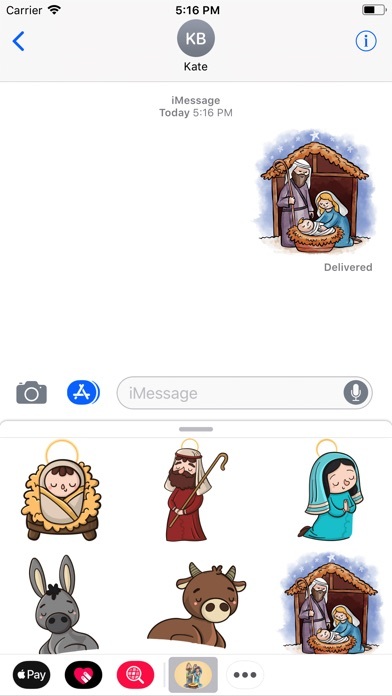 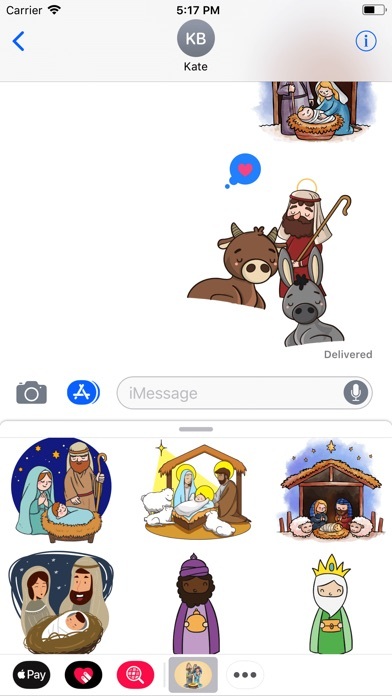 Hope you are enjoy the Cozy Nativity Scene Stickers!